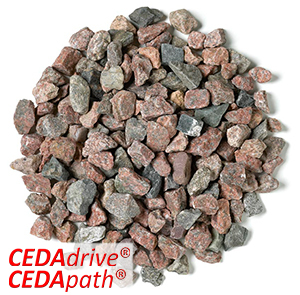 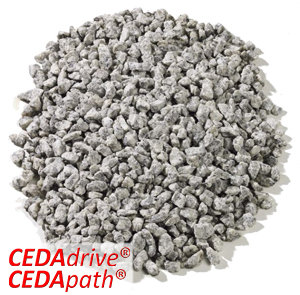 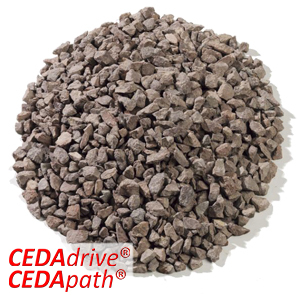 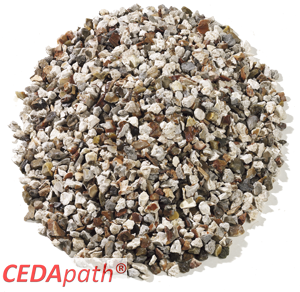 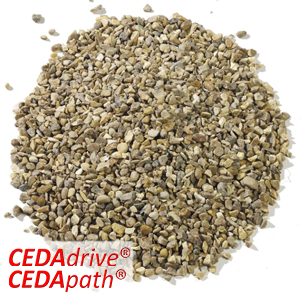 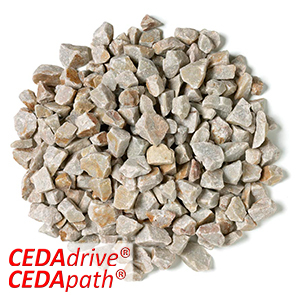 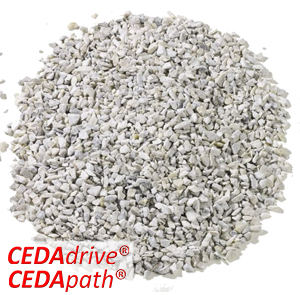 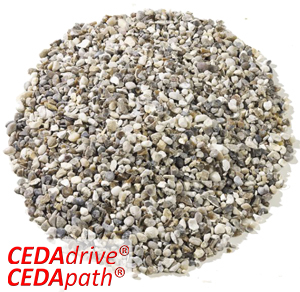 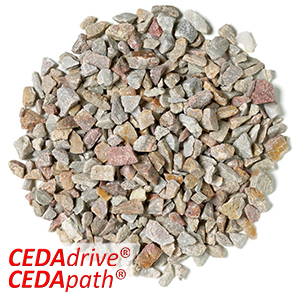 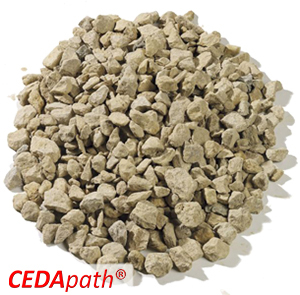 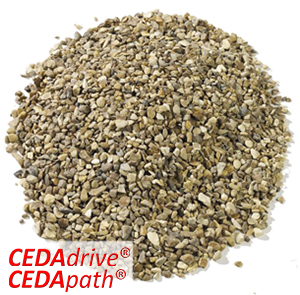 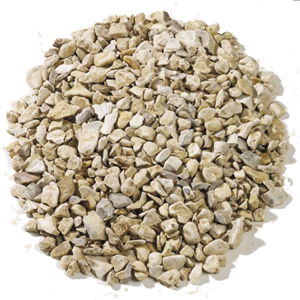 Choose from our wide range of natural stone aggregates and gravels to transform a driveway in conjunction with our gravel stabilisation systems, CEDAdrive and CEDApath. 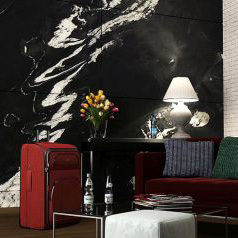 With suitable options containing an attractive selection of colours, there is something for everyone and something sure to complement just about any design. 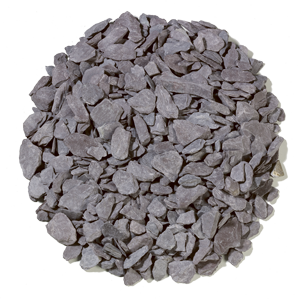 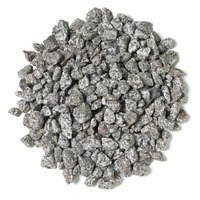 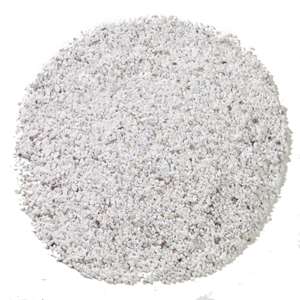 If you're looking to add interest to a garden, choose one of our aggregates or gravels to mulch borders, providing both a practical and visual solution. 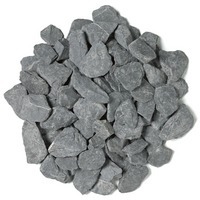 Alternatively, use a complementary or contrasting gravel to break up an area of paving, as seen in this project. 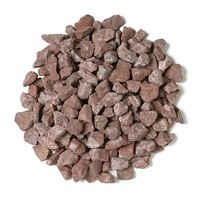 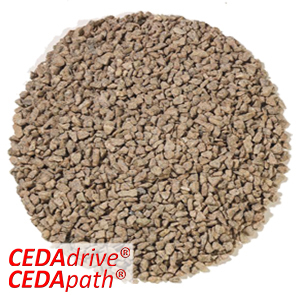 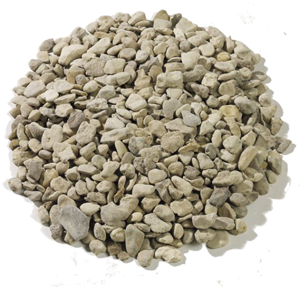 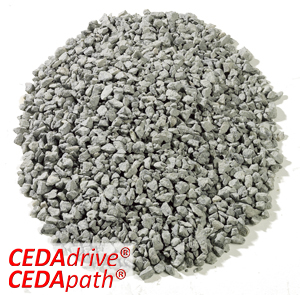 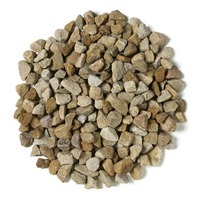 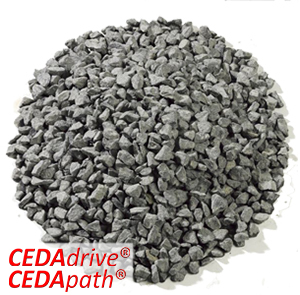 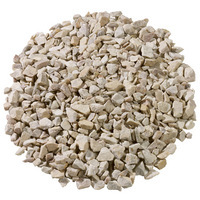 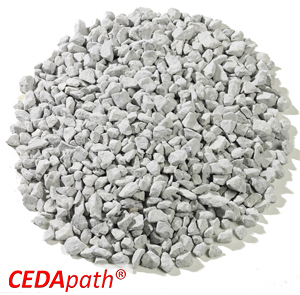 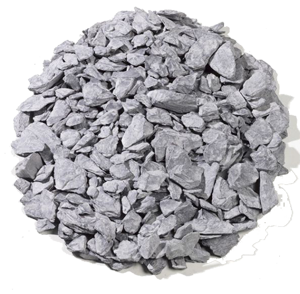 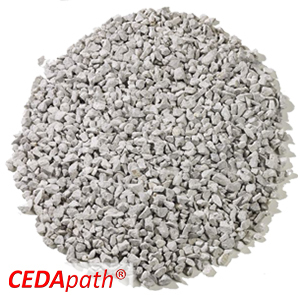 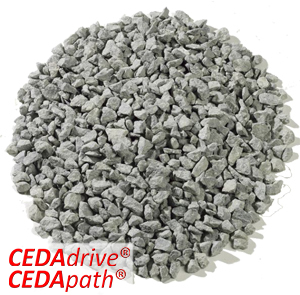 The aggregates and their sizes shown here are those most commonly stocked at our depots. 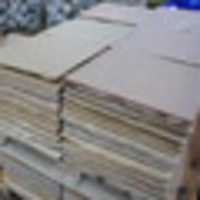 Many more sizes are available as are other materials. 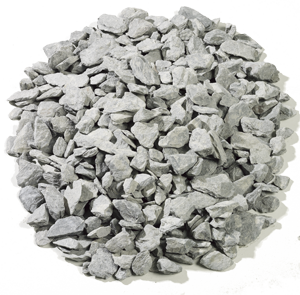 We deliver both from our depots and directly from the quarry/source of production (whichever route is most efficient) in bulk tipping loads‚ bulk bags or poly bags‚ all in any quantity as needed. 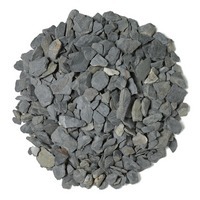 In our sample library‚ there are hundreds of other possibilities. 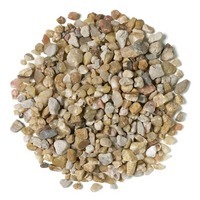 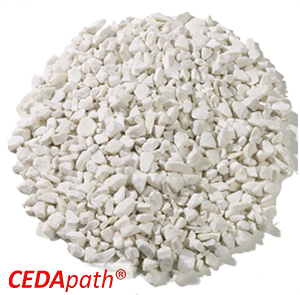 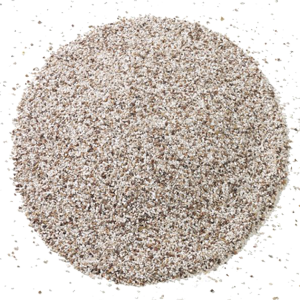 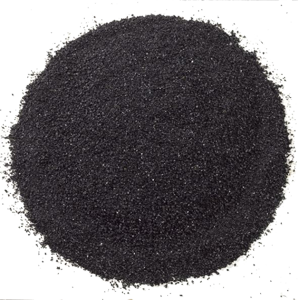 We can match most materials‚ new or old‚ just send us a sample.